Often the machine clocking up the most hours, without an efficiently running milking parlour most dairy farms would quickly grind to a halt. At the heart of every dairy farm is one of its most hard-worked assets, the milking parlour. This is a machine which is likely to see more hours clocked up each year than any tractor or loader, and will see a life prolonged over decades clocking up tens of thousands of hours. For example, while a 10-year-old parlour is still likely to be regarded as ‘new’, if used for two, two-and-a-half-hour milkings each day, it will have clocked up more than 18,000 hours. An amount of work few would dream of running up on their ‘new’ tractor, without extensive maintenance. And many parlours can see two or three times this lifespan before being upgraded or completely replaced. While specialist engineers are generally hired to keep your invaluable piece of kit up to standard, there are a number of things farmers can do to keep things running smoothly. 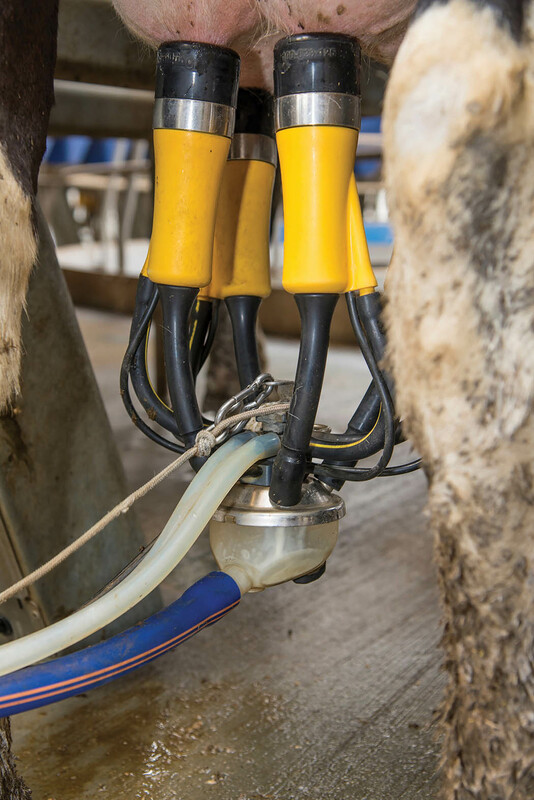 Not only should having the competence to do simple checks and maintenance help reduce call-out charges from your milking engineers, it should also help minimise cows being inconsistently milked out from poorly maintained milking equipment. To get some points on what farmers should be looking for on a regular basis in between engineer visits, Farmers Guardian spoke to milking specialist Coars, with more than 30 years of experience as a main DeLaval dealer. 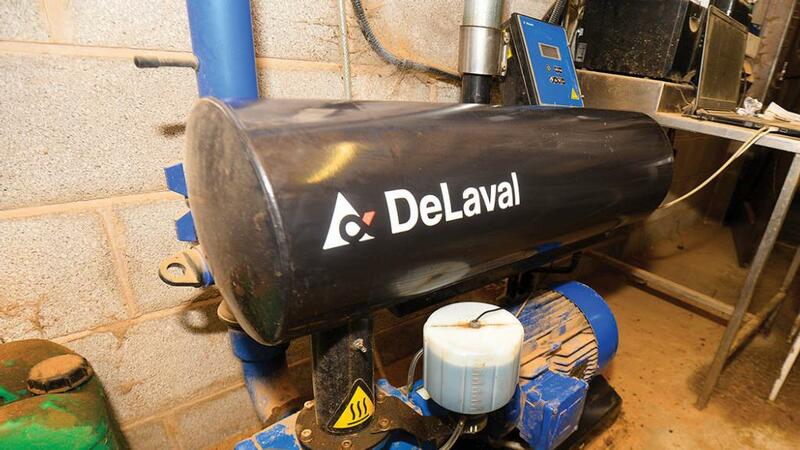 While they talk about DeLaval parlours, most points apply to any brand of parlour. The vacuum pumps provide one of the parlour’s main actions. Drawing milking down into the milk line, understanding the pump’s construction helps when it comes to looking after it. Before milking, you should check the vacuum level has built up on the gauge. For a typical swing-over system, 47-48KPa is generally the desired figure. 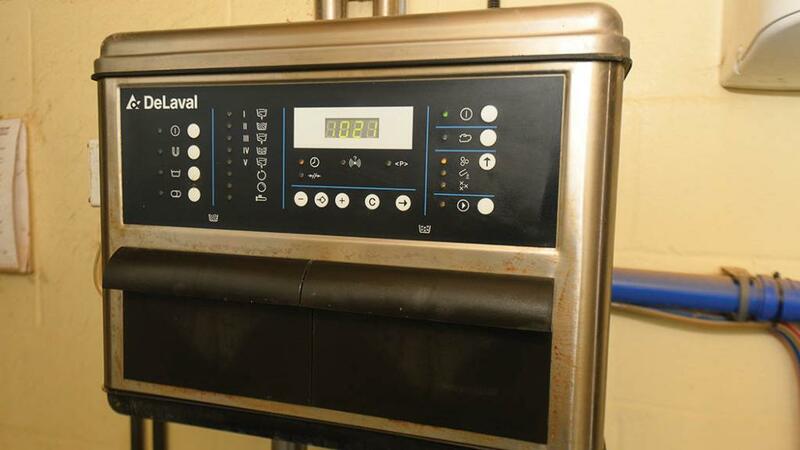 Be sure the gauge is not stuck and works freely by checking it sits at zero when the parlour is switched off. The vacuum reserve should also be checked. Dropping two units should have little effect on the vacuum level and if it does drop, it should quickly return to required level when the clusters are raised. The vanes inside the pump need to be well lubricating to ensure they can slide in and out to create the import seal as the pump rotates. Oilers should be kept topped up regularly, with a constantly dropping level indicating they are actually taking oil. Another consideration should be given to safety. While manufacturers such as DeLeval generally supply new pumps with direct drive from the motor, some older pumps rely on rubber belts to transfer drive. In this instance, proper guarding should shield you from the moving belts and pulleys at all times. The vacuum line drain should work freely to prevent any milk or water getting back into the pump and the dealer says water dripping from the line once the wash has finished tells you it is working as it should. The second critical element is pulsation. For DeLeval and most parlours, pulsators should work at a rate of 60 pulsations per minute. If the pulsation action is not present, cows can struggle to milk out, and this can damage teat-ends. Pulsation testing equipment is often only carried by engineers, but farmers can get an idea it is working by putting your finger inside the cluster and feeling the pulsation, and listening for the audible click when milking. Also, if cows are calm in the parlour and milking out properly it is likely things are working adequately. At the business-end of the parlour, milk liners can have a major effect on milking quality. If liner-life is exceeded they can become hard and perish, reducing the effectiveness of pulsation. Generally, liners have a lifespan of 2,500 milkings, meaning a 200-cow herd milking twice a day through a 16-unit parlour should be replacing them every 100 days. Upscale a little, and milking 300 cows three times through the same parlour would see you swapping liners in little over every six weeks. Seals and pipework should also be intact. Few manufacturers give guidelines on replacing milk and pulse tubes, so they should be changed as and when they become damaged. Vents on the cluster should also be checked as this can hamper milk flow. Something as simple as a pin or paperclip can be used to clear a blockage. ACR systems, if fitted, are complicated pieces of kit. 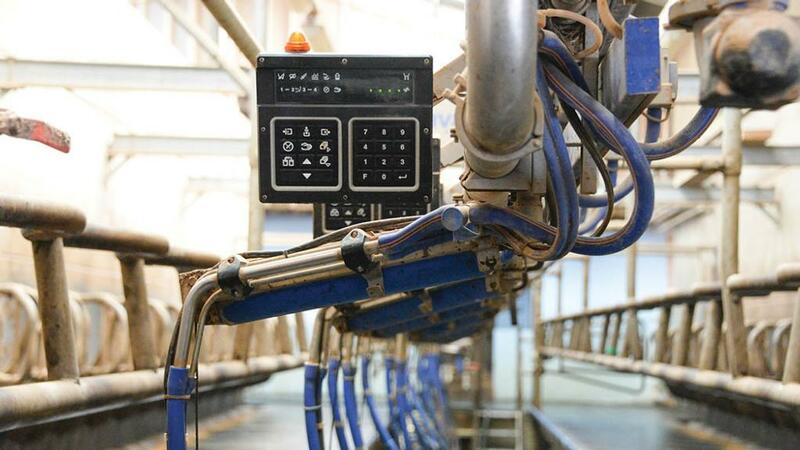 They talk to the milk meters and determine when to lift the unit at the end of milking. If they start to throw up faults, trying to fix the issue by delving into things you may not fully understand can create further issues, making the original problem harder to solve, according to the dealer. Unless shown by an engineer and you are competent to do so, you should avoid attempting to reset ACRs. At the end of each milking, the wash cycle is used to scrub the insides of your parlour to an immaculate condition. Poorly functioning systems will show up in your milk sample, however several milkings could have taken place since, where a bacterial haven could be growing. There are several checks you can do to be sure everything is working as it should. For one, watch the cycle through. Does what is going on in the parlour match what is displayed on the controller? Often once the wash is started, you go off to do other jobs or head inside for breakfast, so check and listen to the parlour as it washes. As it takes in its various hot and cold cycles, an air blast is used to surge the water through the lines, cleaning all internal surfaces without having to completely fill the parlour with water. This air blast should be clearly heard. There should be an adequate amount of hot water, which is as close as possible to the ideal of 85degC. The water will lose heat getting to the parlour and while circulating. But remember, just because it is steaming does not mean it is hot enough. The wash cycle should also take either acid, alkaline or disinfectant to assist in cleaning. The dosing system to take these can become defective in time, so if in doubt, make sure the level in the tub is going down. To make this more obvious, a smaller clear tub can be used.